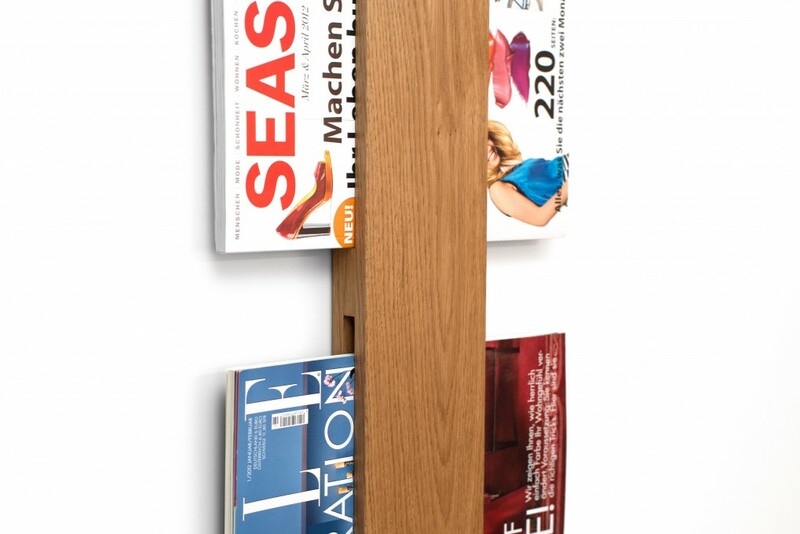 An upscale magazine storage option for up to three magazines! 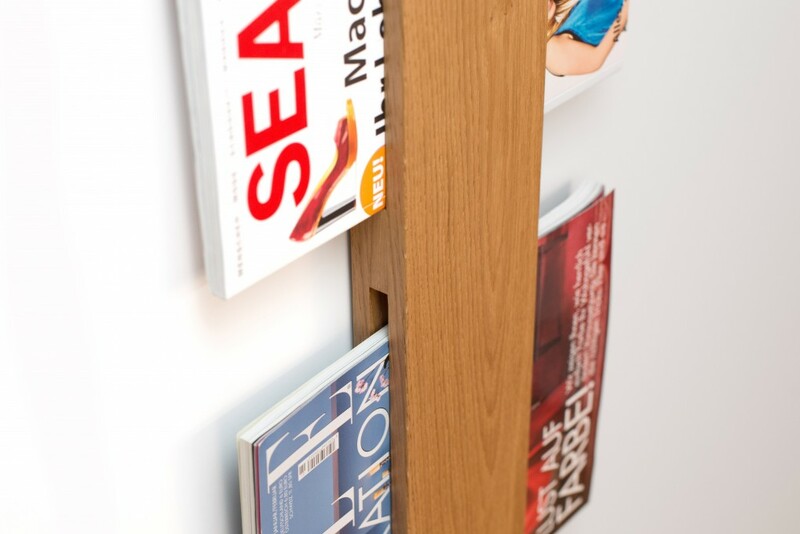 And the best thing about it: the magazine storage doubles as a piece of wall decor. Our vertical magazine rack that holds space for three magazines whilst at the same time being a feature piece in your room. 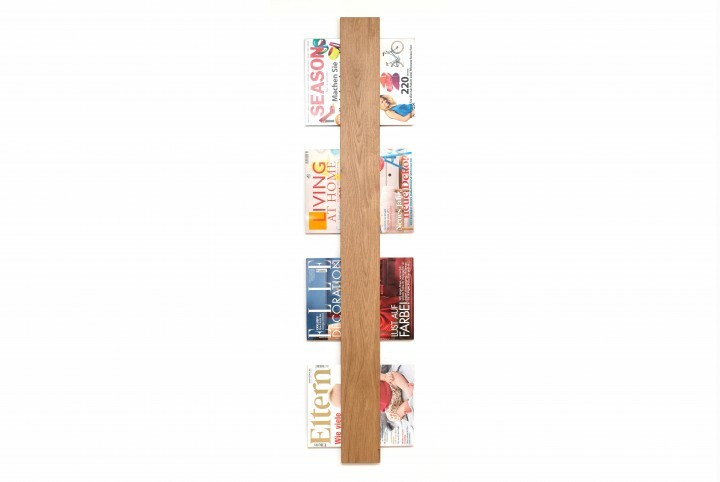 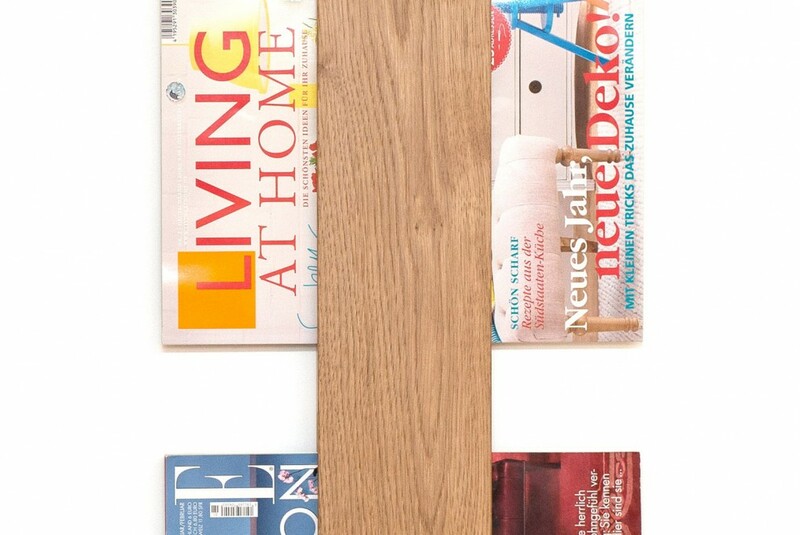 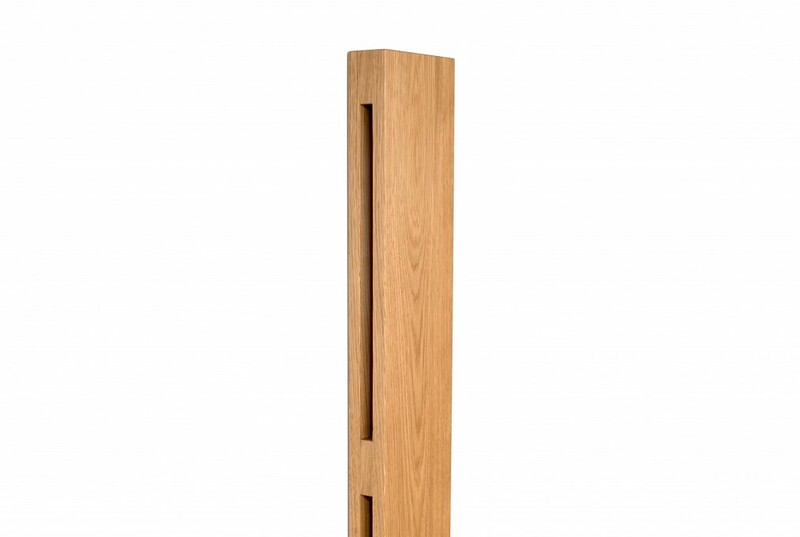 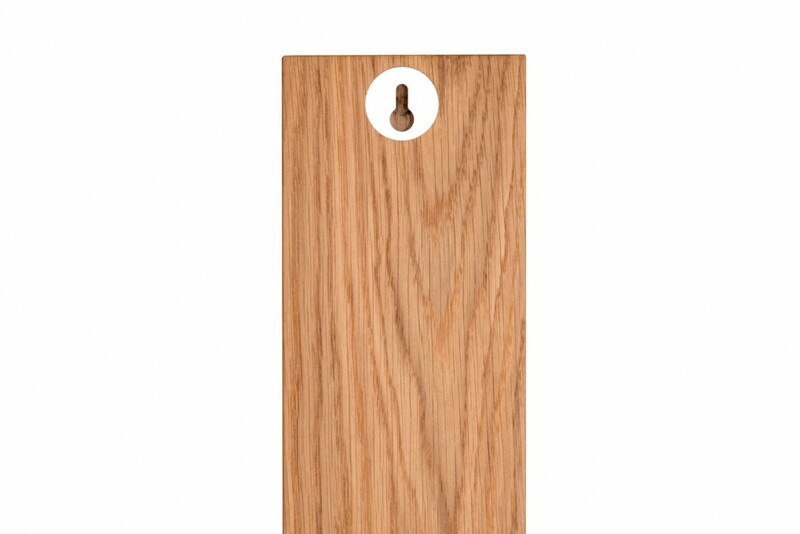 This magazine rack is made from high-quality solid oak wood.